Enough chit chat! 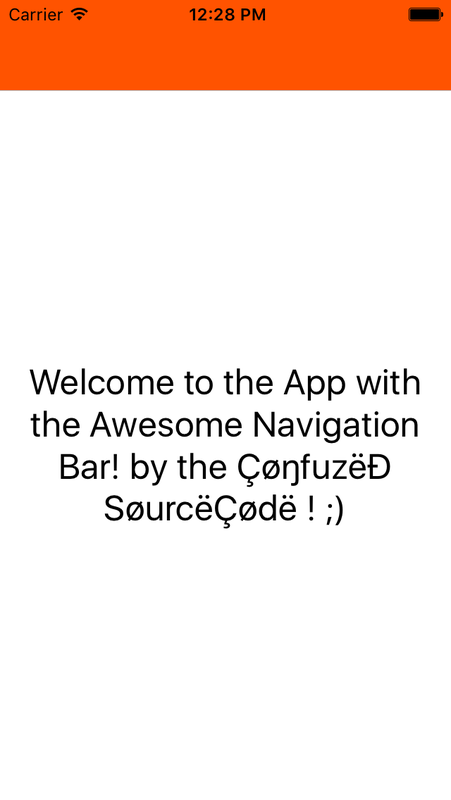 Lemme show you how to change the background color of the default Navigation bar in our awesome Xamarin Forms framework. Yes it’s crazy simple nowadays, as Xamarin has allowed us to control that from the PCL level itself. But earlier I recall it was pretty complex where we had to write custom renderers and stuff. How to… from C# code level ? Xamarin has introduced the following properties for this job, BarBackgroundColor, and BarTextColor. 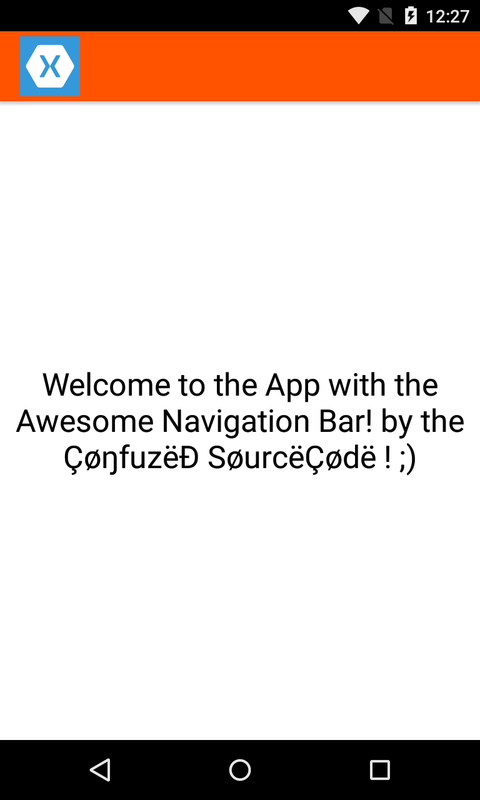 You could easily set these properties for your NavigationPage instance and woahlah ! You are done. Alright now, hit Run and check it out fellas ! How to… from XAML code level ? You simply put those values in your global Style level, so when the app is running it will fetch them from those values and set it to the navigation bar. I have used you above code, but BarTextColor does not changes. Tell me my friend, are you a script kiddie? or a developer? How would I add a bottom border to the Nav Bar? It worked fine. Thanks bro !